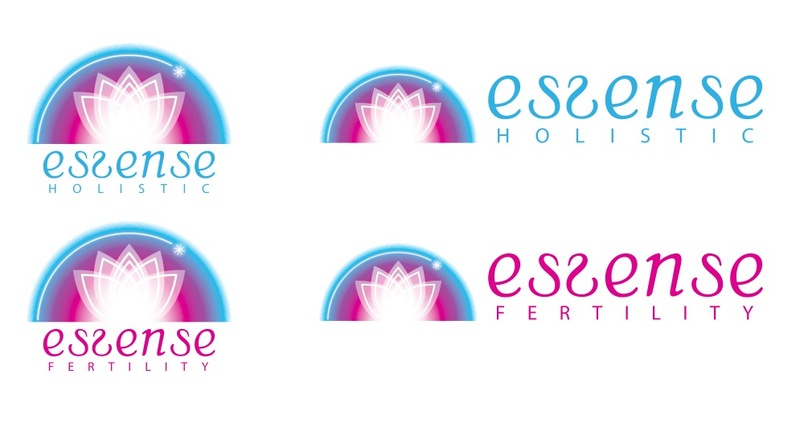 Website Complete Holistic Fertility Therapy. 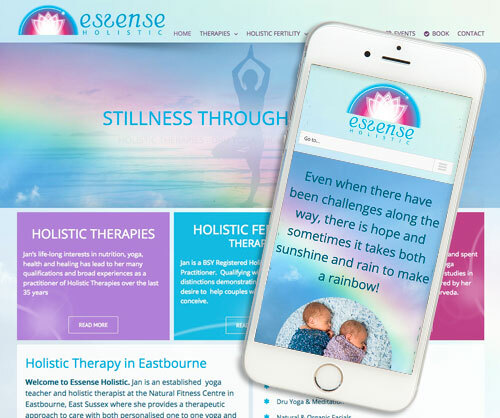 Website just completed for Holistic Therapist Janice Styles of Eastbourne. Specialising in a number of therapies and Yoga including Holistic Fertility Therapy. As part of the job we also created a logo inspired by a drawing Jan had made of a dream. We wish jan all the best with her future business and website.